Love fiction with an inspirational edge? Seated in her car Waiting for the higher ferry to take her across the River Dart from Dartmouth to Kingswear, Evie Adams can't help equating it to some people's real life experiences. Back and forth, back and forth they ply, driven by an outside force; tethered to a lifestyle that inhibits freedom. As a counsellor, based in Exeter's Cathedral Green, Evie can't help contemplating ponders the extraordinary circumstances surrounding her latest clients, and the way they've impacted upon her own life. On the one hand is Phoebe, terrified that a distant relation is going to contest her deceased mother's will. On the other is Matt, seeking, with Evie's help, the mystery surrounding his biological parentage - all of which raises the question again and again as to whether adoption equates to being chosen or cheated. Matt's cousin, Sophie, meanwhile, is unleashed from the restraints of her childhood and is thus enabled to follow her dreams. 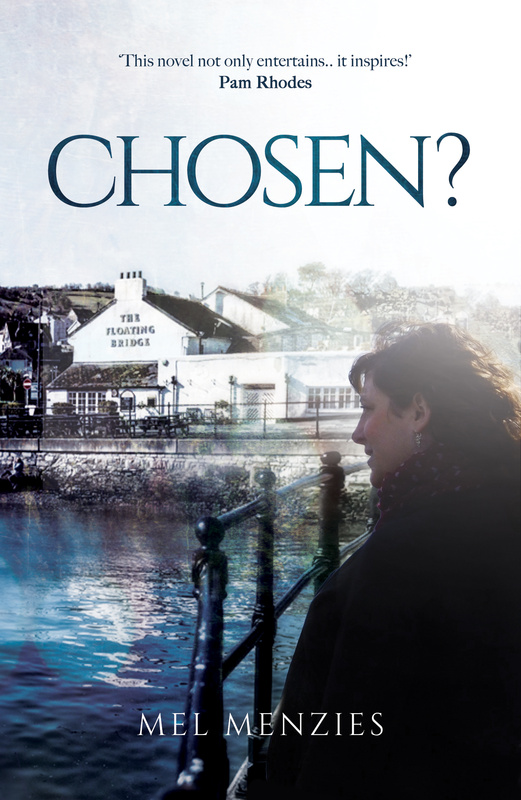 Chosen by Mel Menzies was published by Malcolm Down Publishers in June 2016 and is our 4276th best seller. The ISBN for Chosen is 9781910786321. Be the first to review Chosen! Got a question? No problem! Just click here to ask us about Chosen.